The goal of a xeriscape is to create a visually attractive landscape that uses plants selected for their water efficiency. 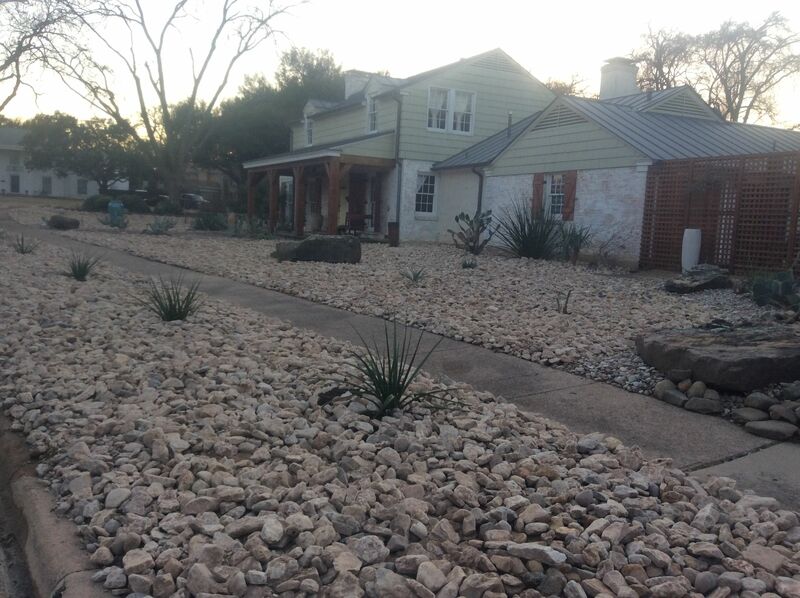 A xeriscape can easily use less than one-half the water of a traditional landscape. 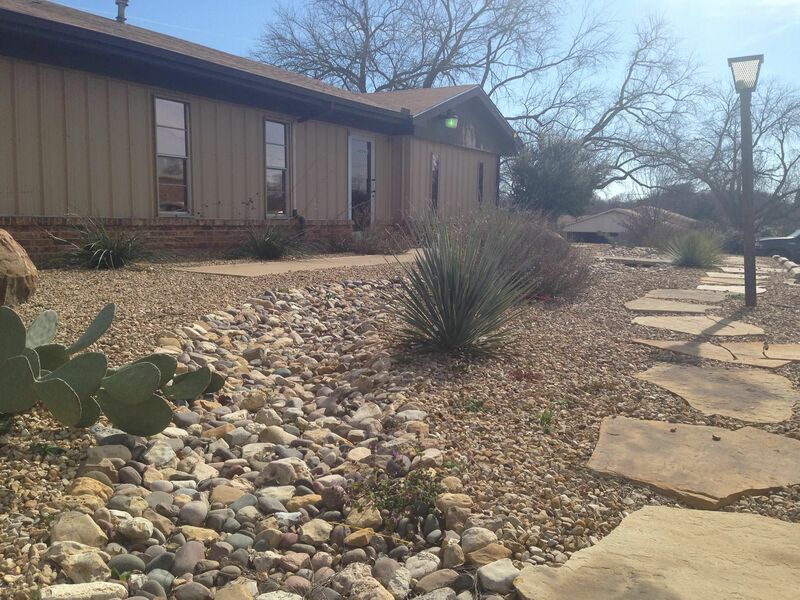 Xeriscaping will also reduce maintenance costs and increase the beauty and value of your property. 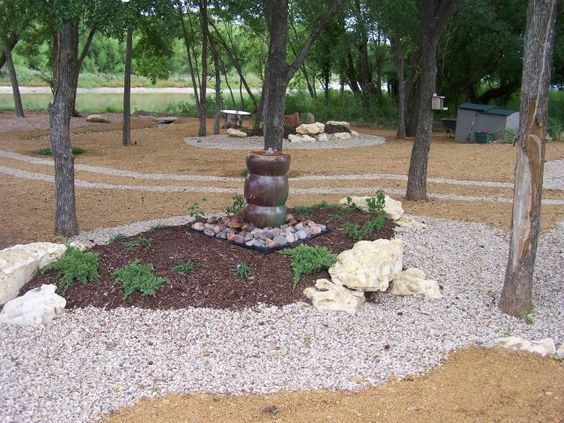 With xeriscape you might choose to create a distinctly western landscape with rock formations or stone work. You could create a mountain meadow,complete with an ever-changing medley of wildflowers.